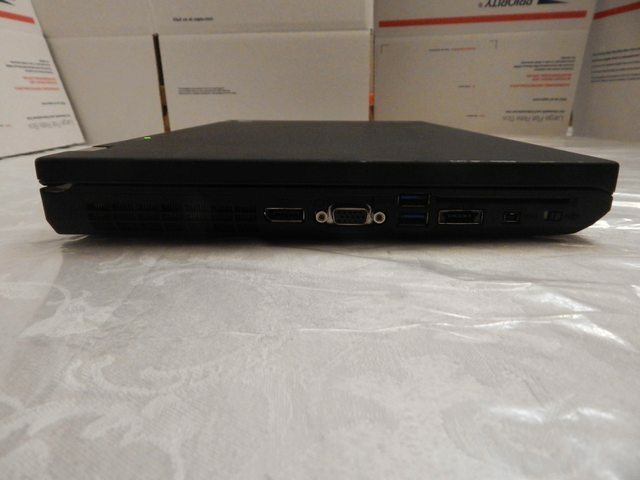 It's really good because I paid under $70, about a hundred under what I'll be listing it for, while already receiving all the above, except for the drive and the Windows which are being installed by me. It's also in very good condition. 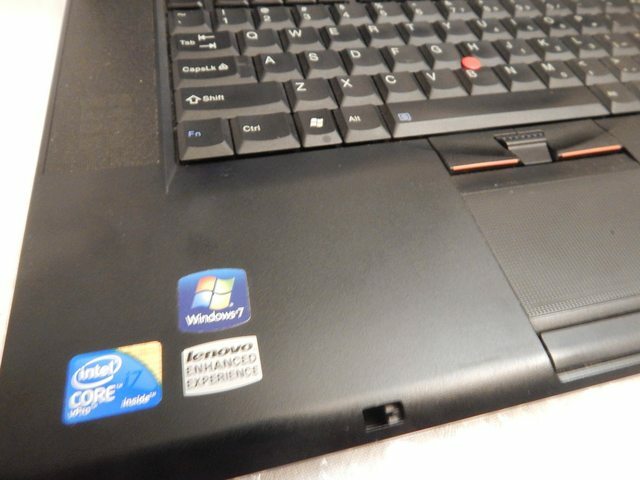 The plastics and keyboard look mint, the touchpad sticker is 99% intact, and the LCD has only two minor scratches. The battery, while depreciated, was at least included along with the AC adapter. Right: Expresscard 34, media slot, Audio, Ultrabay, Ethernet, Kensington lock. 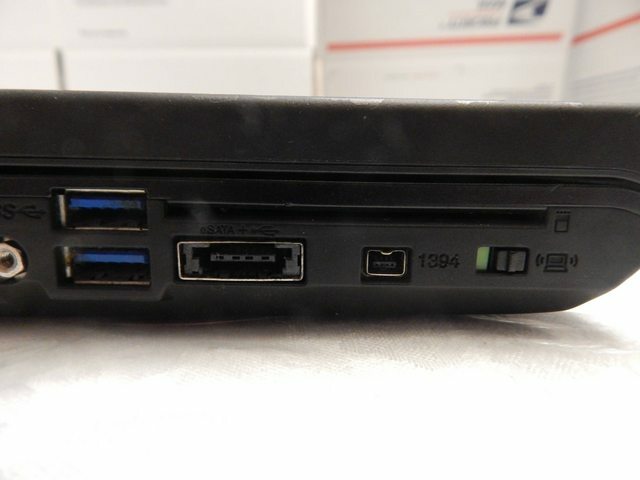 Rear: Powered USB 2.0, Modem, battery, 20V, vent. Left: Vent, Displayport, VGA, 2x USB 3.0, Smartcard reader, Esata + USB 2.0, 1394, Wireless toggle. Base material is CFRP like the W500 and T-series before it. 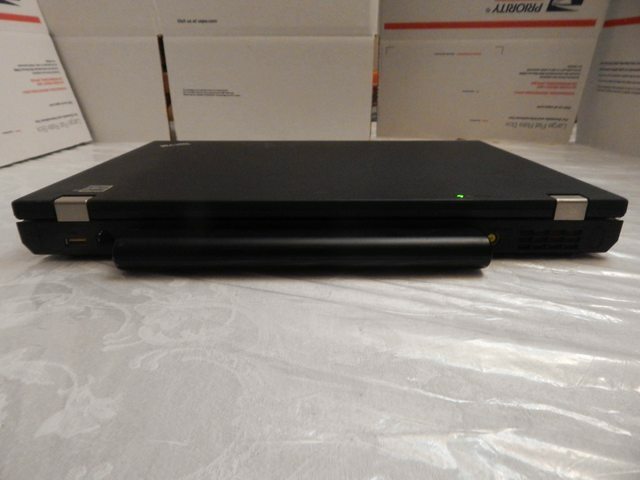 The W520 and T520 would utilize a lighter, grittier GFRP base for decreased weight. No finger reader or color calibrator on this one. 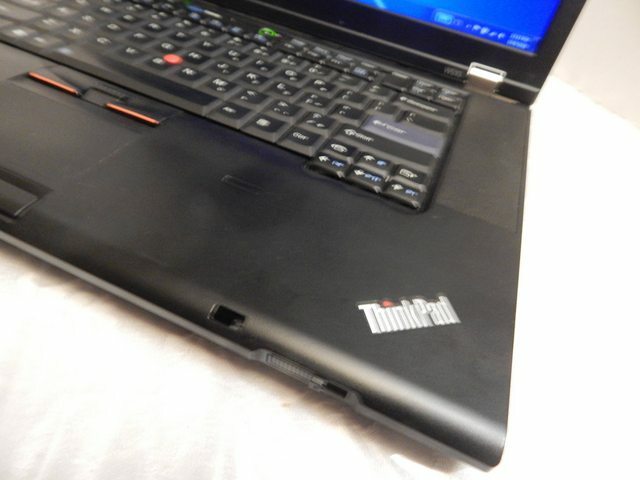 First Thinkpad I've seen in person with the mythical Smart Card reader. I wonder what it does? 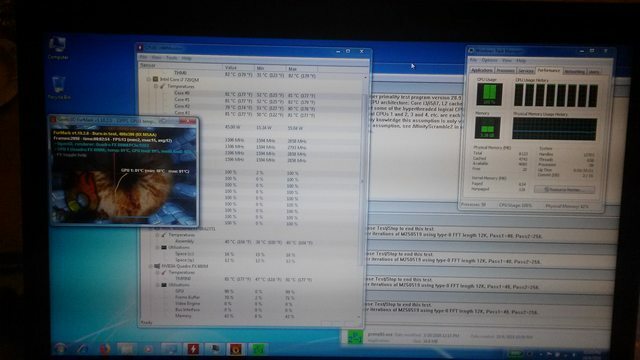 A few minutes of sustained Furmark and Prime95. At max load the CPU runs at the base frequency of 1.60 ghz at 45W usage. A maximum turbo boost of 2.80 ghz at 55W is normal at lower CPU usage. I'm impressed the Quadro FX880m actually got some frames, 13 FPS, in Furmark running at 400x300. It's something. I let temps get to 82C before terminating the stress test. This tells me I don't need to redo the thermal paste, which is good, because I'm out of AS5. I've played with a year 2008 middle specced W500 before. 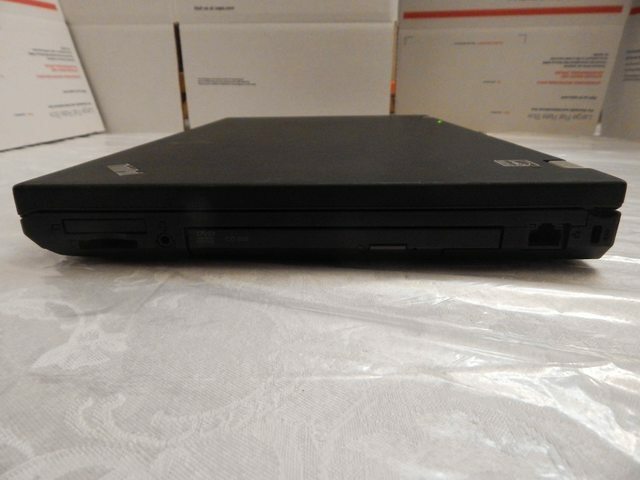 It had a T9400 2.53 ghz, FireGL V5700, and a Samsung 1680x1050, which I later upgraded to an LG 1920x1200. 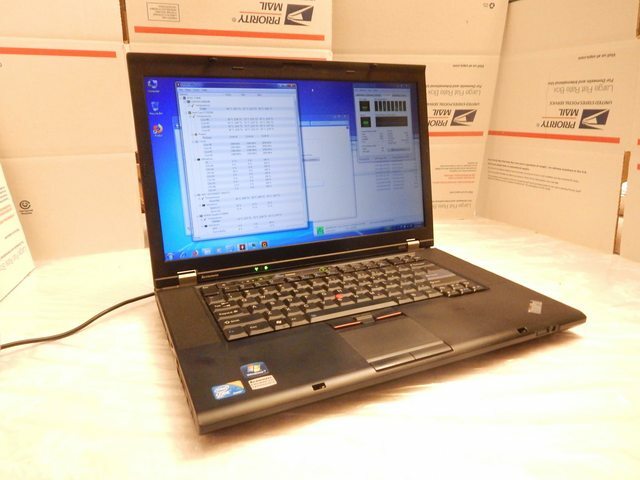 Performance wise, I found it no different than my own T500 with the Radeon 3650. It developed a shocking problem. Not only would the motherboard reject power, it would zap the AC adapter on plug in. It was fun while it lasted, I guess. Complete with the 55W quad core and Nvidia FX880m, this is my first true W-series. The thermals are managed way better in this than the W500/T500. 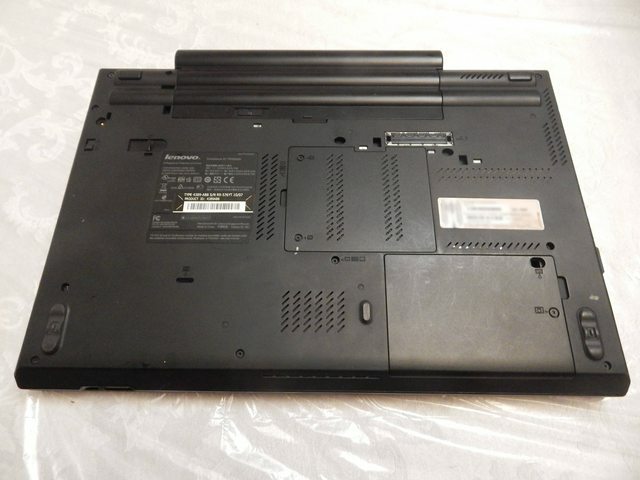 Accordingly, it is a significantly thicker laptop than them, but it is not quite as thick as the Z60m, R50p, and R500, and nowhere near the girth of the venerable A31p. It's still pretty heavy though. Ironically, I can put a quad core in my T430 and hooked up to my GTX 950 via GDC Beast, the two years younger 14.0" laptop runs circles around this W510 both in central and graphical processing power. The battery life is also much better in the newer laptops. Arrandale and Clarksfield did not reign long! 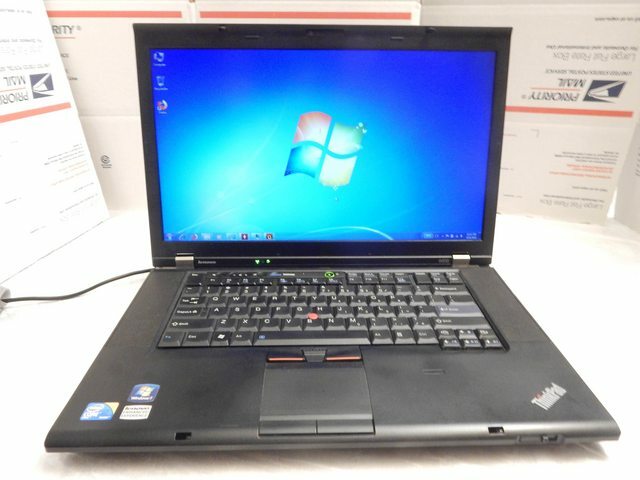 Yet while completely succeeded by the W520, the W510 is by no means a slouch. Short lived, but a king nonetheless. 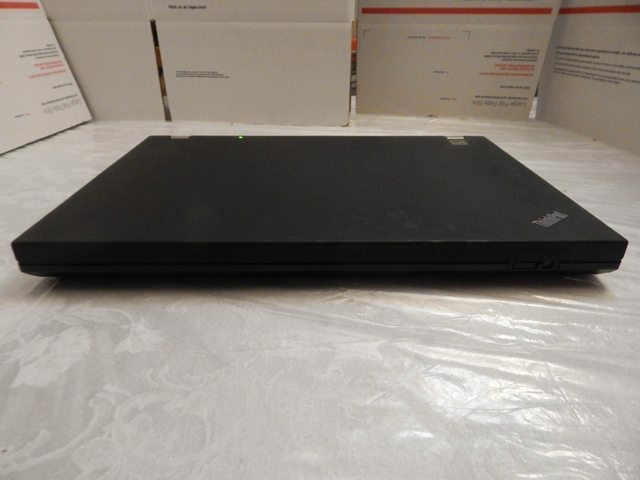 That's a nice W510 you've got their, It looks like it's in great condition . Was looking for more info on the W510, looks like you found a really good one, thanks for sharing.